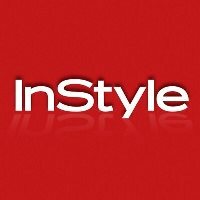 Patrick Connors is now publisher for InStyle. He was most recently the senior vice president and publisher for Men’s Fitness since November 2012, following stints as associate publisher for Glamour and Details. 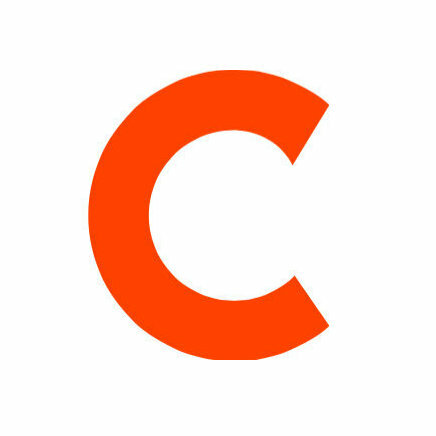 Connors replaces Nina Lawrence, who left InStyle. Follow InStyle on Pinterest and Instagram for fashion and beauty inspiration.